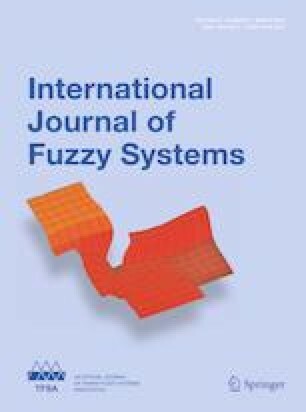 This paper studies the robust fuzzy controller design problem for the nonlinear ship fin stabilizing systems. By considering the perturbations, the nonlinear ship fin stabilizing system is represented by the perturbed Takagi–Sugeno fuzzy model. According to the perturbed Takagi–Sugeno fuzzy model, the parallel distributed compensation technique is used to design a model-based robust fuzzy controller. The purpose of the parallel distributed compensation fuzzy controller is to derive linear controllers such that each fuzzy rule of the Takagi–Sugeno fuzzy model can be compensated. In addition to the robust stability performance, the variance constraint and transient performance constraint are also considered in this paper. According to these performance constraints, the linear matrix inequality technique is employed to solve the sufficient conditions developed in this paper. At last, some simulations for the control of nonlinear ship fin stabilizing systems are made to show the usefulness and effectiveness of the proposed design method. The authors would like to express their sincere gratitude to the anonymous reviewers who gave us many constructive comments and suggestions. This work was supported by the Ministry of Science and Technology of the Republic of China under Contract MOST107-2221-E-019-050.